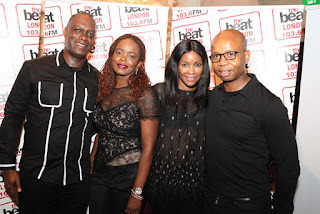 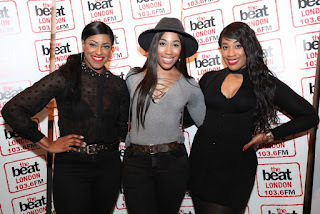 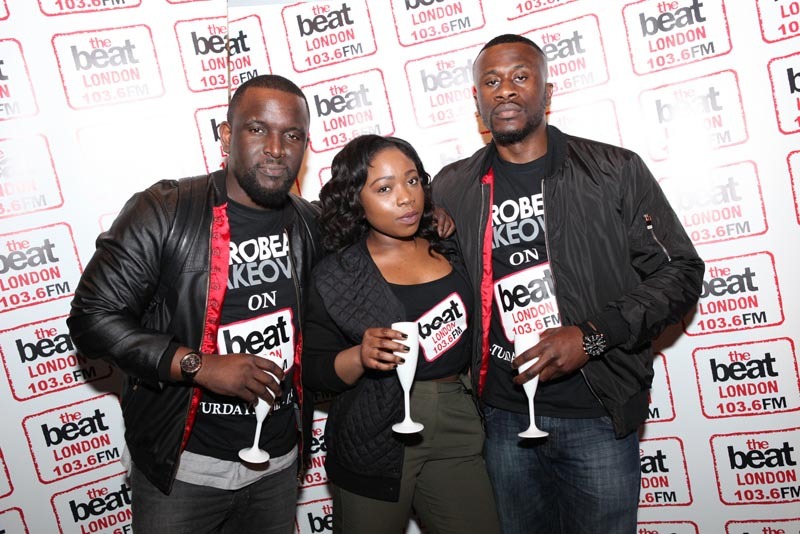 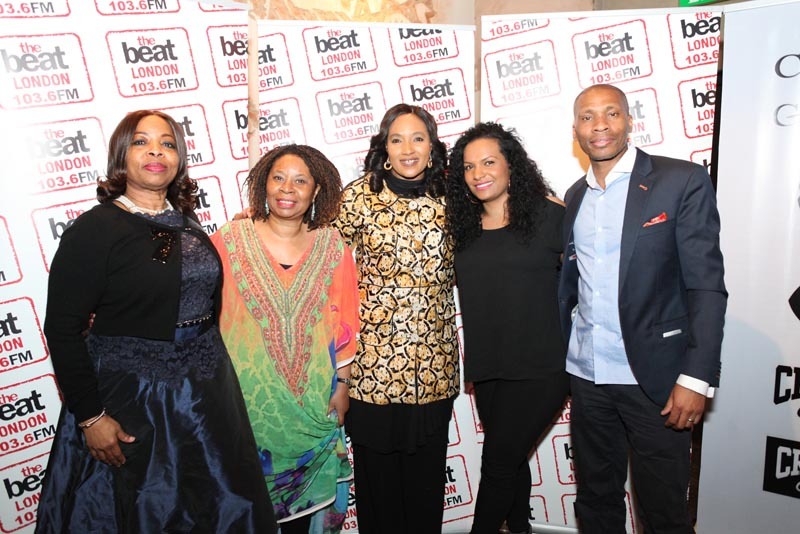 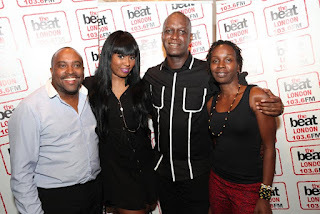 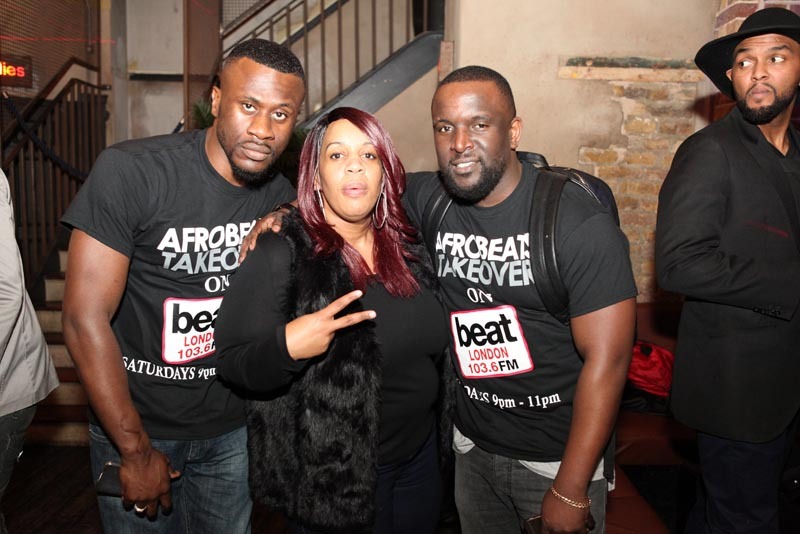 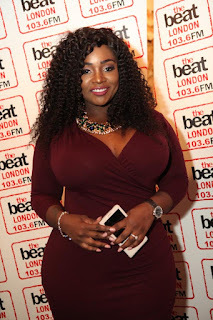 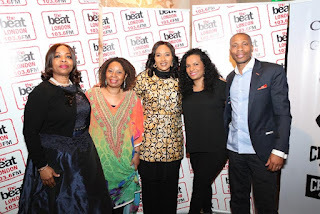 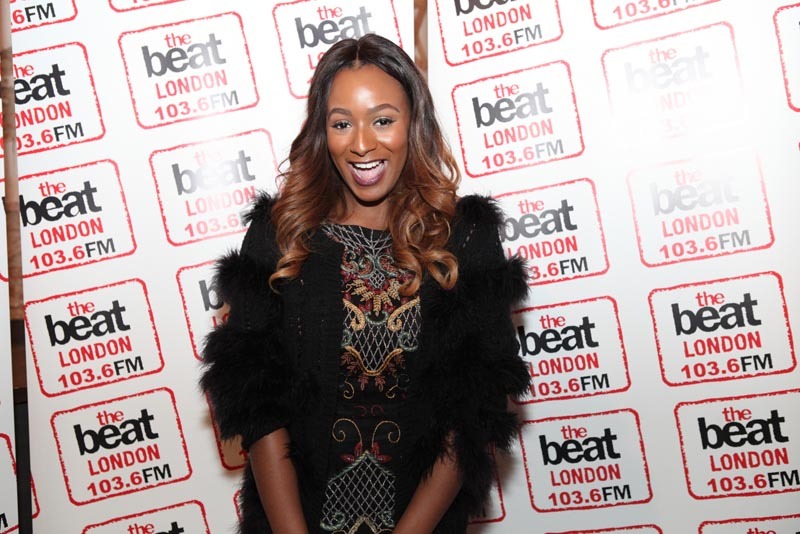 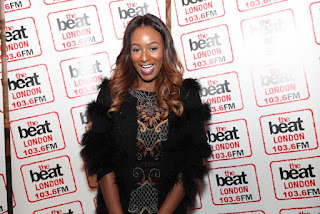 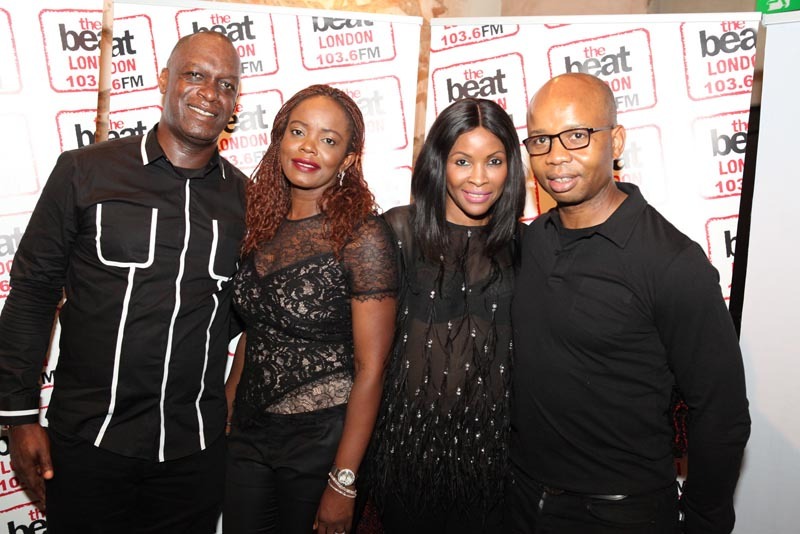 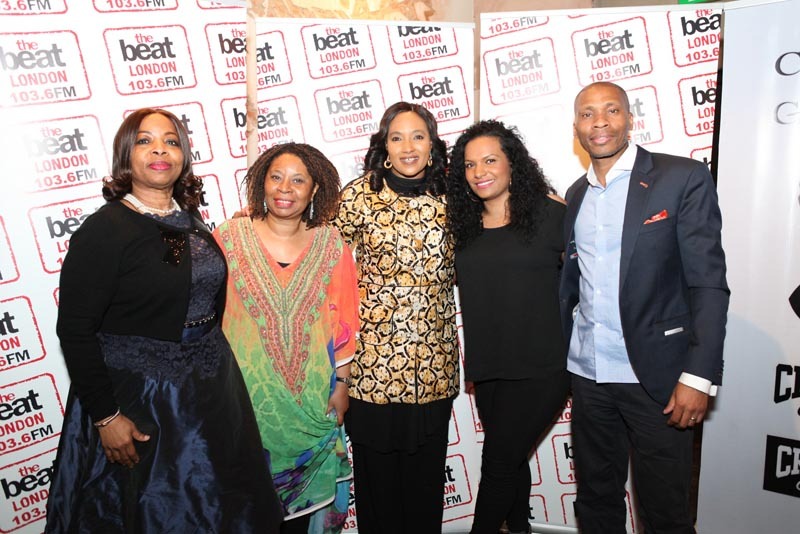 London’s First urban community radio station BANG Radio, has changed its name to The Beat London 103.6 FM on Easter Monday, 28th March 2016. 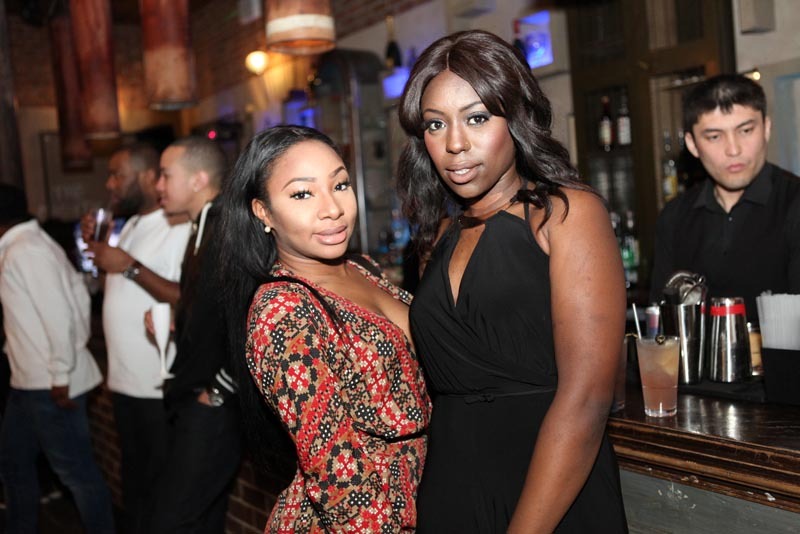 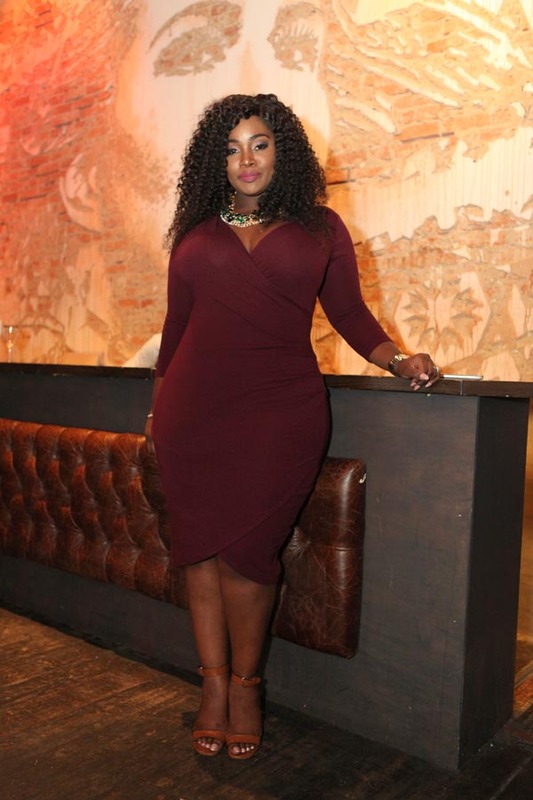 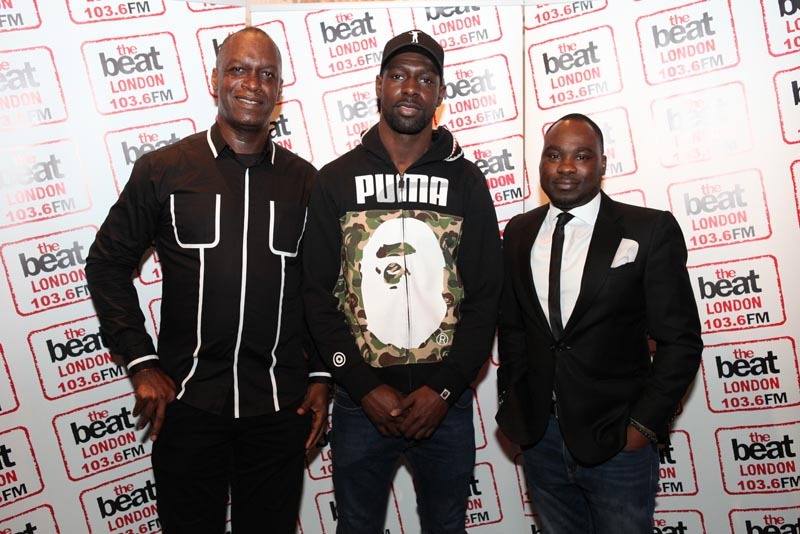 The Beat London will continue to fly the flag high for British youth culture and music as the award-winning BANG Radio has done for over 10 years. Nurturing DJs and presenters with their ears close to the ground, and championing the best in UK music, The Beat London team will be led by Ivor Etienne, a broadcast executive and presenter with over 30 years experience, working in radio alongside the finest broadcasters and producers, who is recognized for having catapulted Britain’s first ‘Black music radio station,’ Choice FM into the mainstream arena. 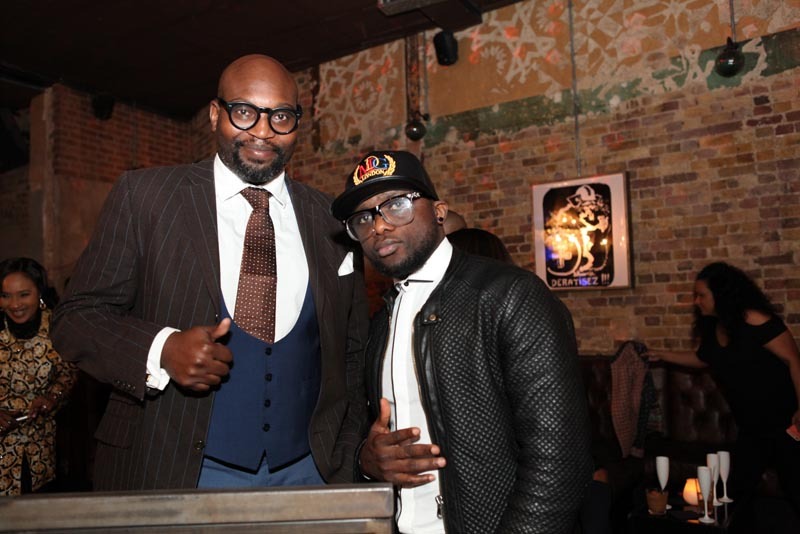 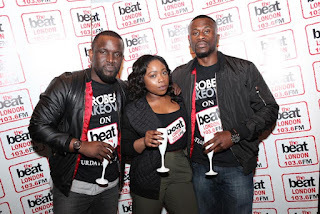 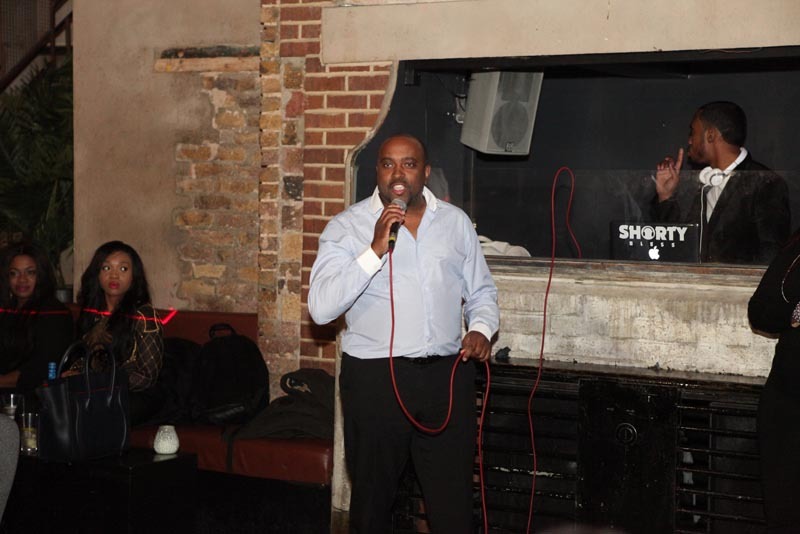 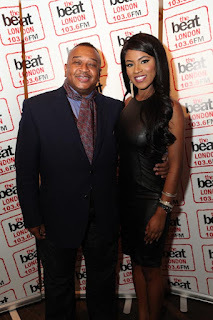 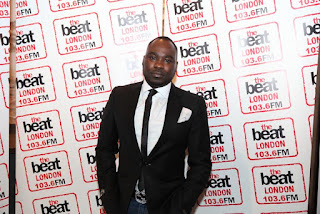 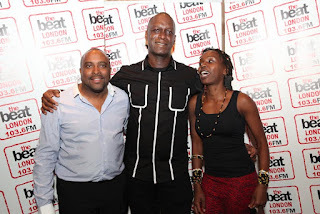 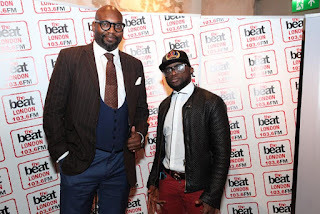 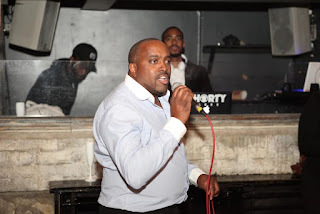 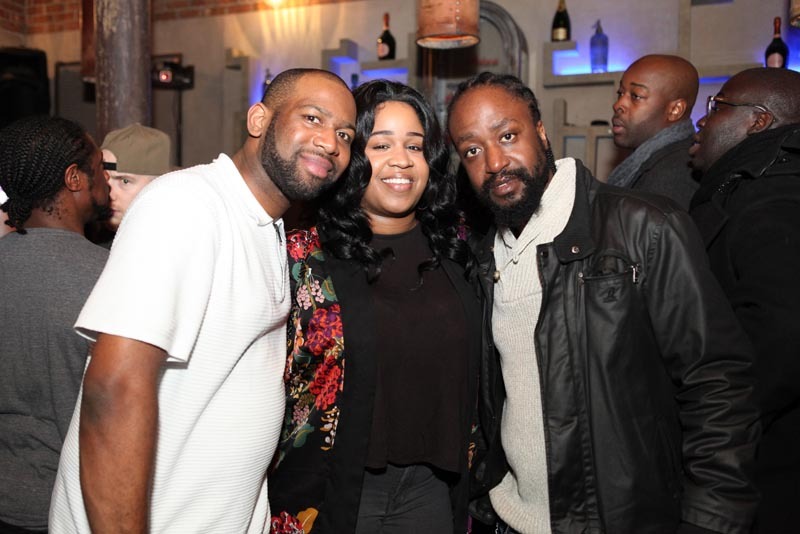 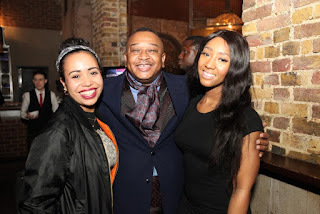 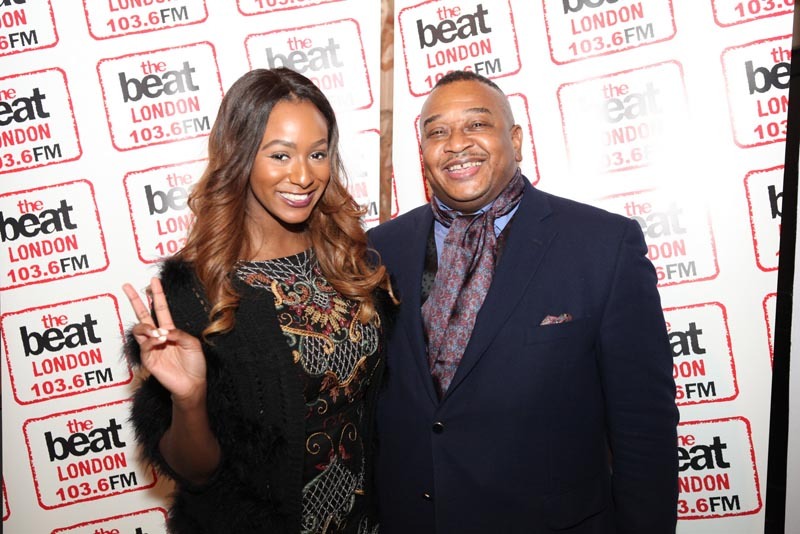 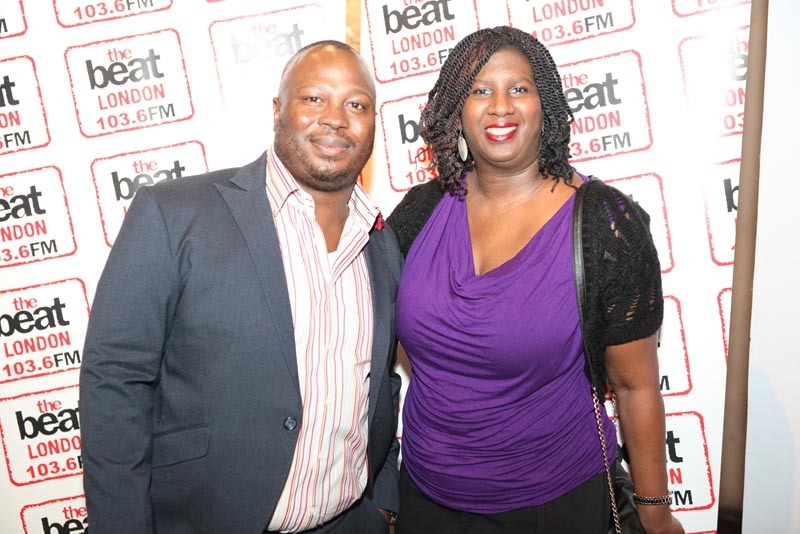 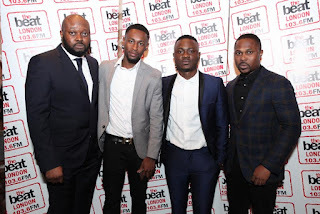 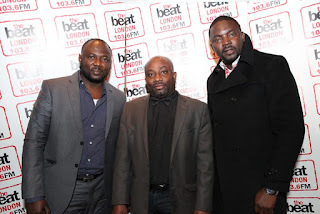 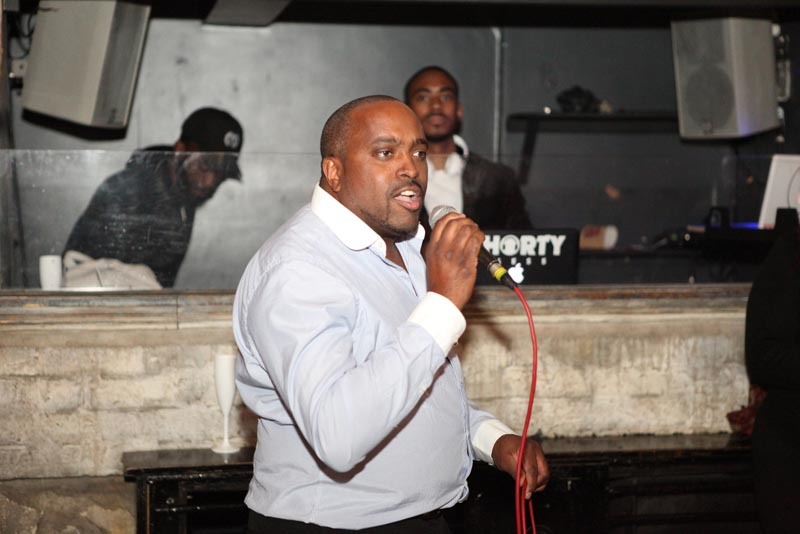 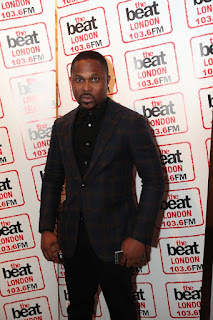 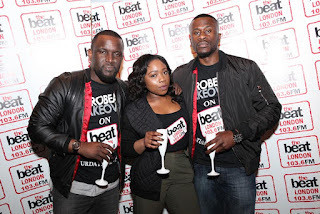 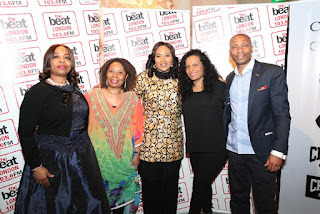 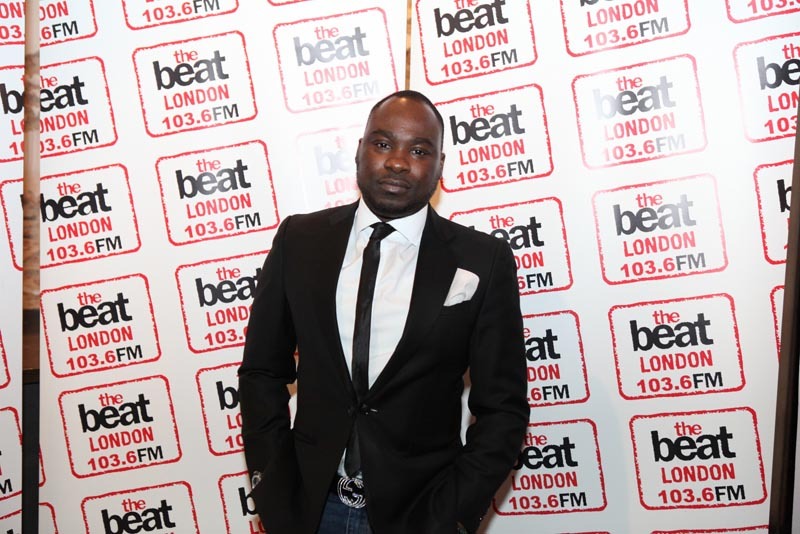 Ivor Etienne confirms; “we are incredibly proud of what BANG Radio and Life FM (previously known as) has achieved, but we are excited to introduce a new era for the station; The Beat London 103.6FM – representing and providing a voice for young Black urban London to the world. 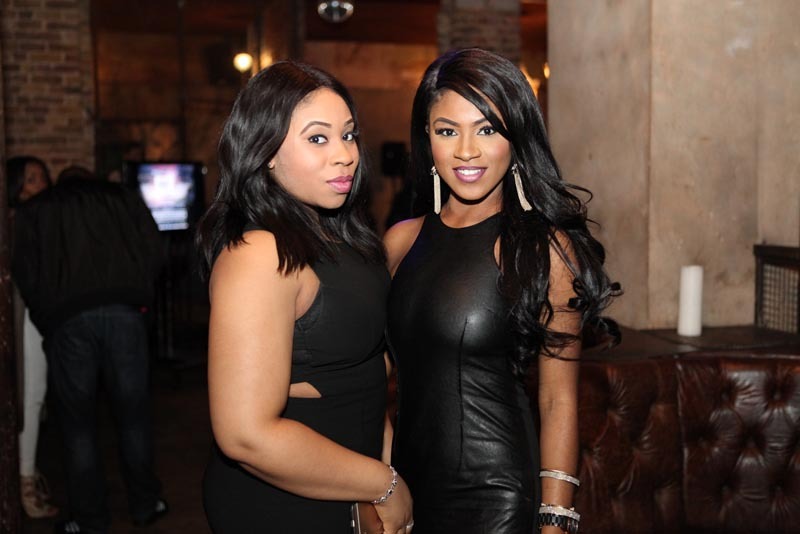 The new station will continue to work synonymously with youth charity BANG Edutainment.